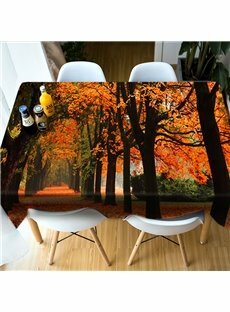 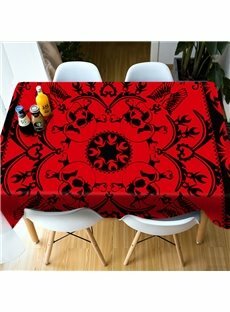 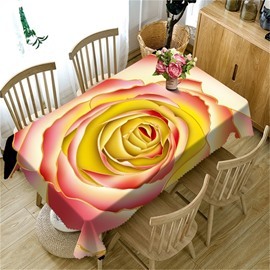 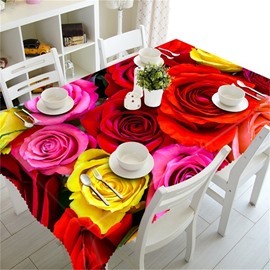 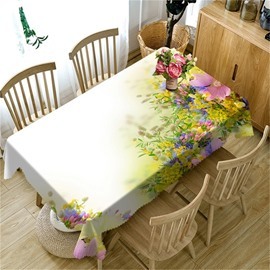 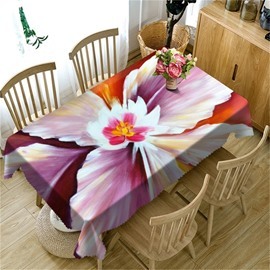 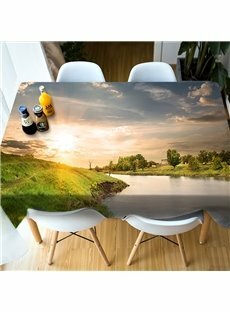 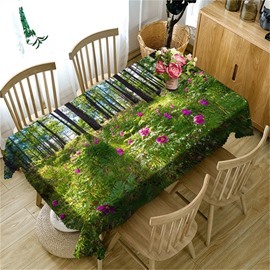 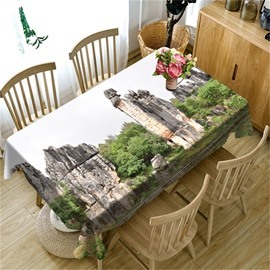 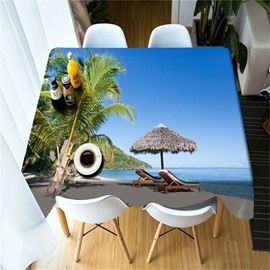 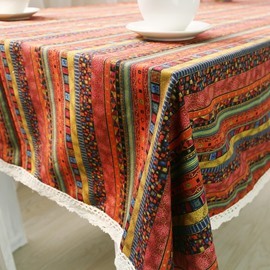 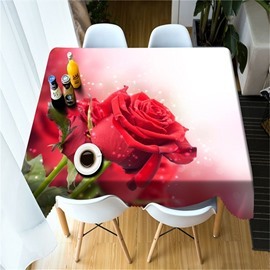 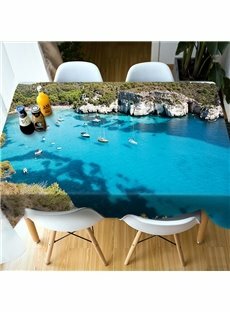 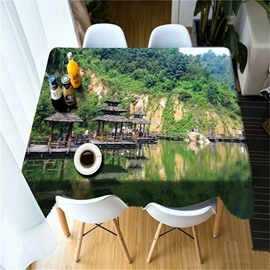 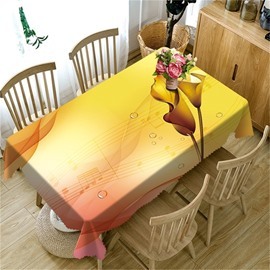 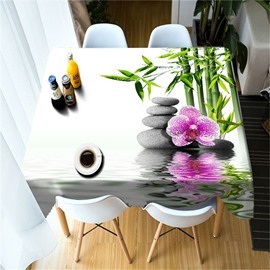 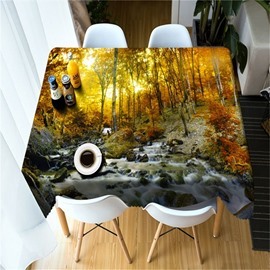 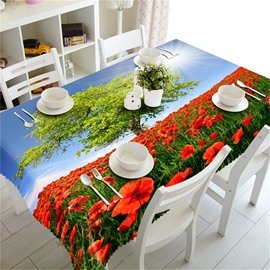 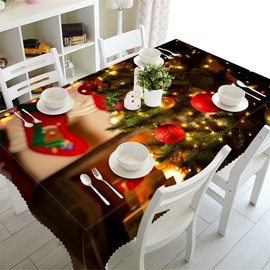 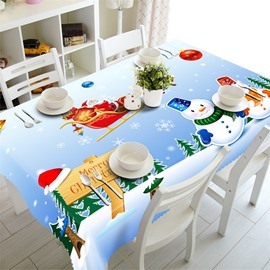 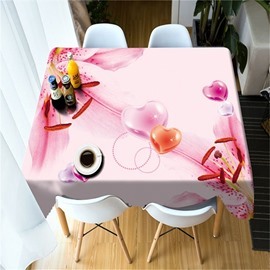 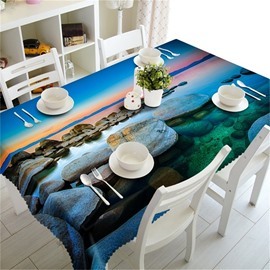 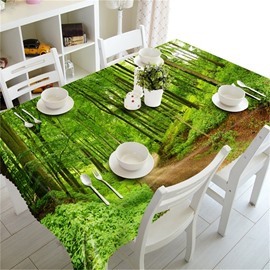 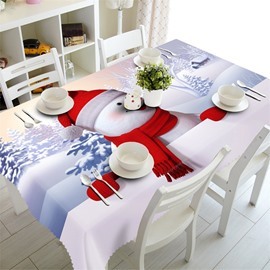 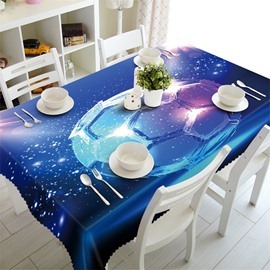 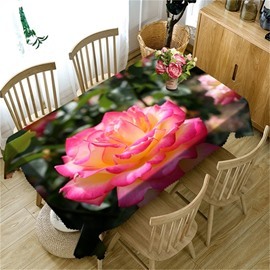 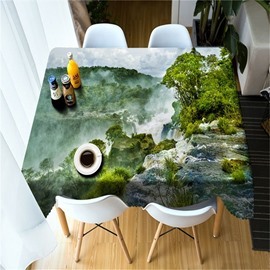 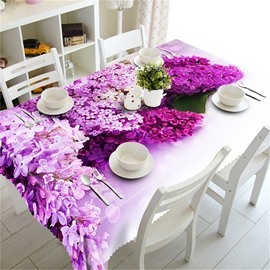 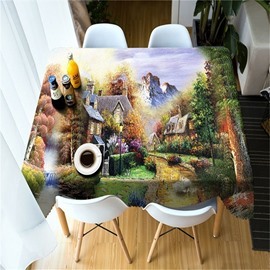 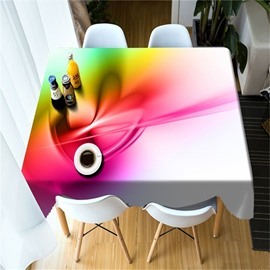 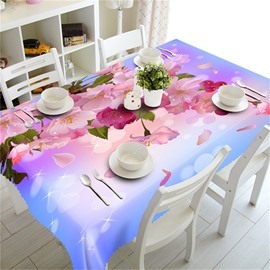 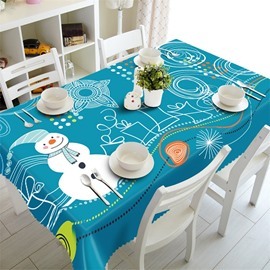 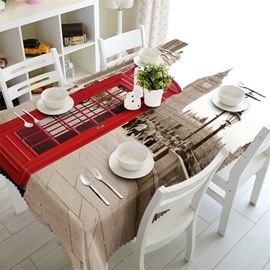 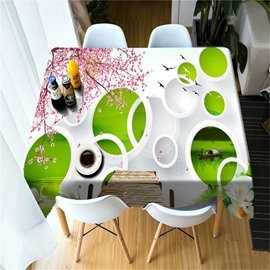 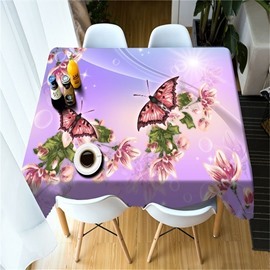 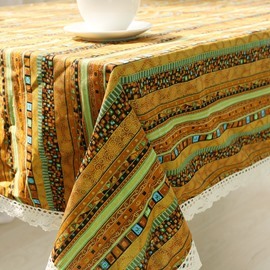 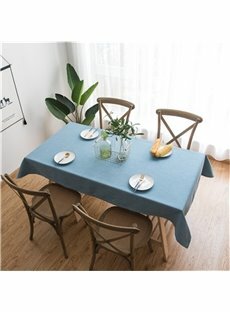 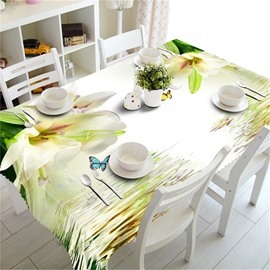 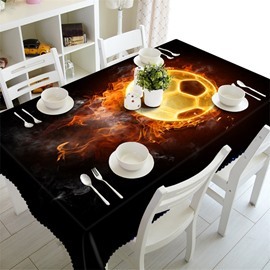 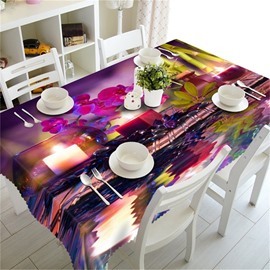 Beddinginn's collection of cheap polyester tablecloths are popular for its unique 3d design and long durability. 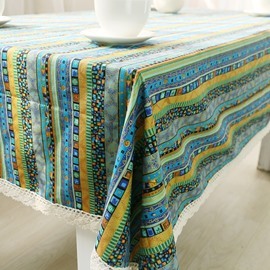 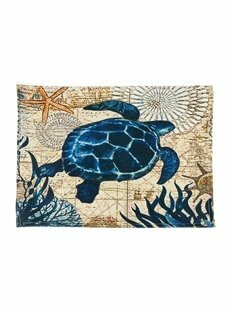 Choose from our wide variety of styles, colors and patterns that take your fancy for your kitchen and dining room table. 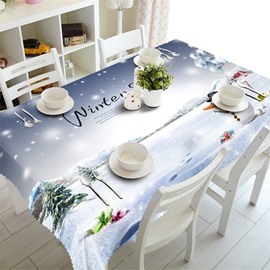 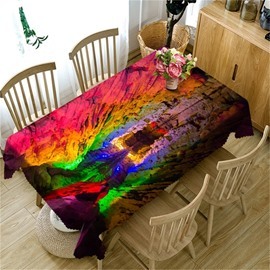 Whether it’s for your home interior, or a wedding or a special occasion, like Christmas, anniversary, we have the multiple options of perfect tablecloth to suit your needs. 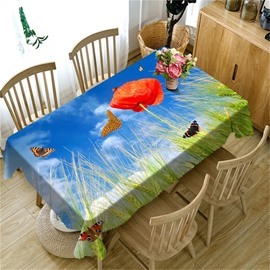 And best of all, our table covers can be washed time and time again still look as NEW.